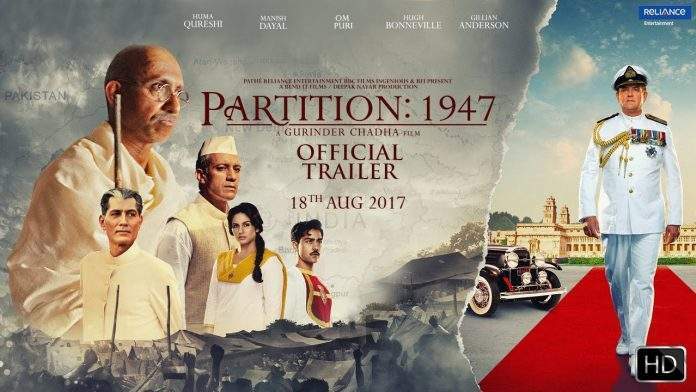 NEW DELHI: Filmmaker Gurinder Chadha, who has told of the events that led to India's Partition, through her forthcoming film "Partition: 1947", says she is confident that Mahatma Gandhi would have loved the film as it is in sync with his philosophies. Looking back at the whole process that went behind the making of the film, Gurinder said: "It was very hard (making the film). There were times when I used to get upset, and there were times when I felt like Â‘I don't think I can make this film'. It is so upsetting."